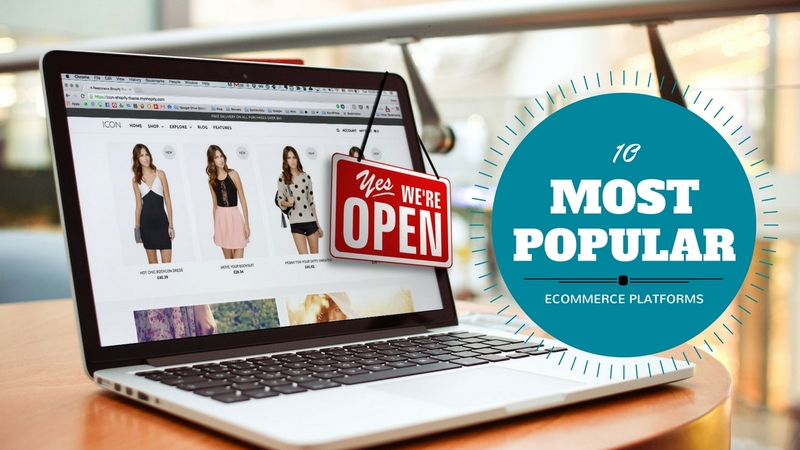 Though it may seem easy to build an ecommerce solution with the number of options available today, it becomes increasingly difficult to choose the best amongst the lot to open the most successful storefront. Below, we list the most popular platforms for every eCommerce business planning to achieve success online. 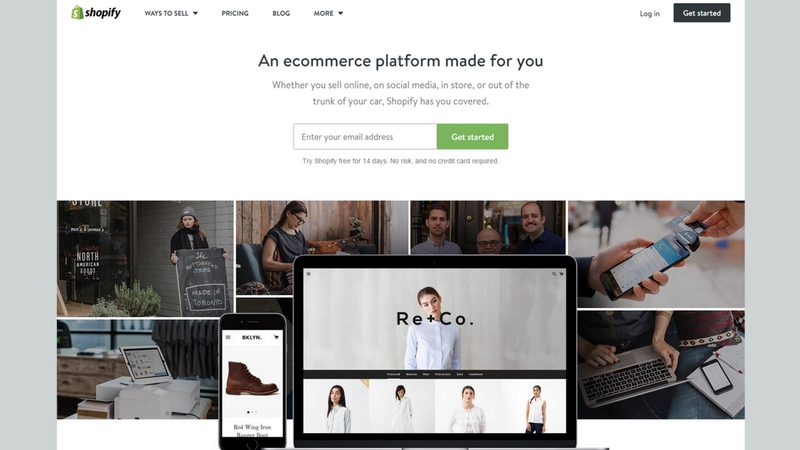 Shopify also enables custom Meta tags, auto-generated XML sitemap with superior customer support to assist store owners with chat, email or phone. 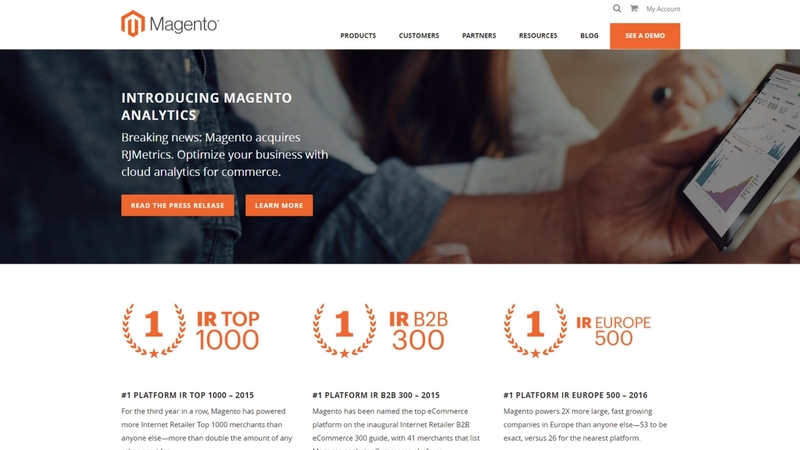 Magento, an open-source platform owned by the eBay group, is among the fastest growing platforms with cutting-edge solutions for every entrepreneur who wants to make it big with an eCommerce store. This has a large community of developers willing to contribute comprehensive features for your online stores to make it stand apart from the rest. 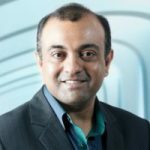 Flexible, secure, and enhanced payment gateways are some features associated with Zen Cart – one of the veterans in the eCommerce business. Featured products with multi-language functionality and secure payment processing gateways based on Authorize.net, FirstData and PayPal. 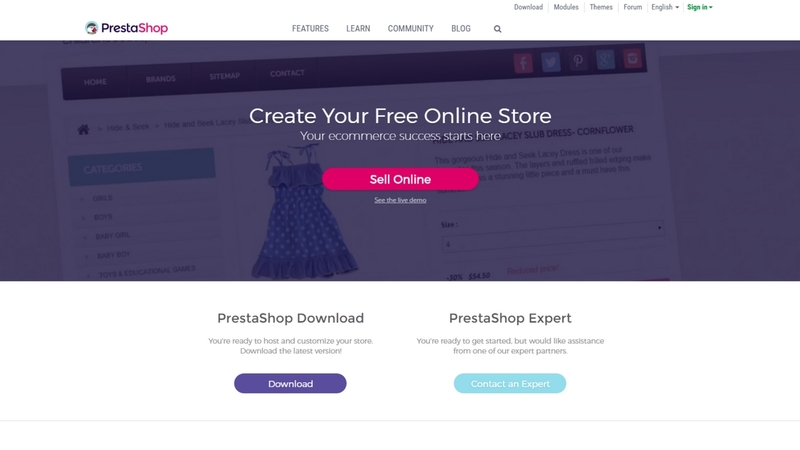 Prestashop is among the leading names in the eCommerce industry with many businesses opting it for its advanced ecommerce shopping cart functionalities. 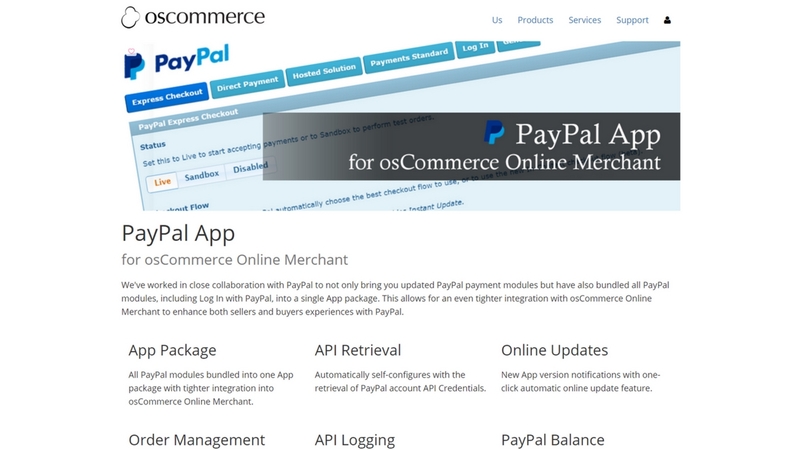 Available for free with two packages namely cloud-based Prestashop and a downloadable form. 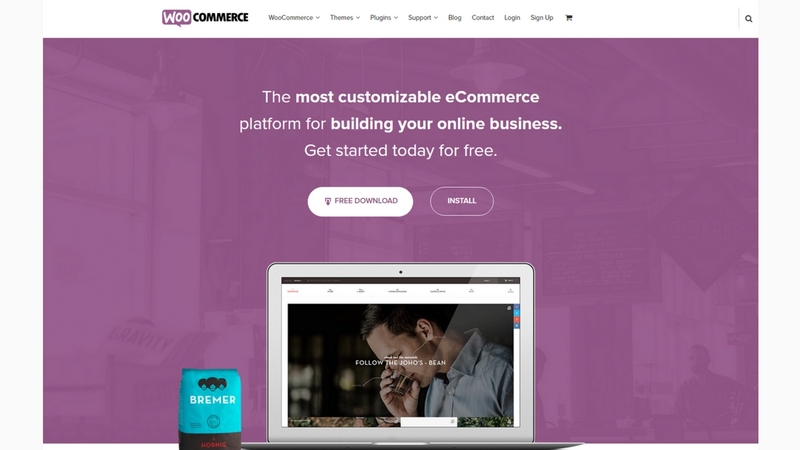 WooCommerce is a free WordPress plugin where you get every benefit associated with building a WordPress website. Easy to install but will include a fee if you need full integration of WooCommerce as a functional shopping cart. Fully customisable with great shopping cart and payment gateway features. One of the top choices for online stores, OpenCart is simple, perfectly designed and has an unlimited range of products and categories, product ratings and product review sections including multiple currencies and language feature and also advantage from logging error. Though not apt for start-ups, this platform focuses on businesses who have already established their name in the eCommerce business. Store owners can now get rid of the architecture and backend liabilities in order to concentrate more on the crucial business endeavours. 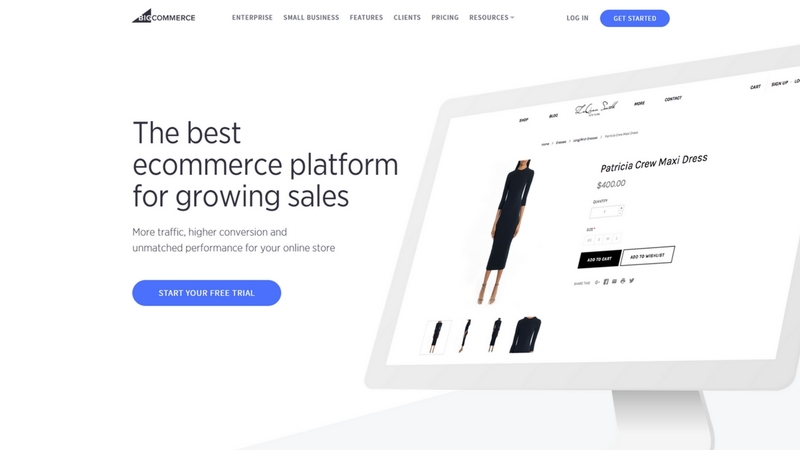 BigCommerce is pretty similar to Shopify, but with an addition of more built-in features plus unlimited bandwidth & storage. 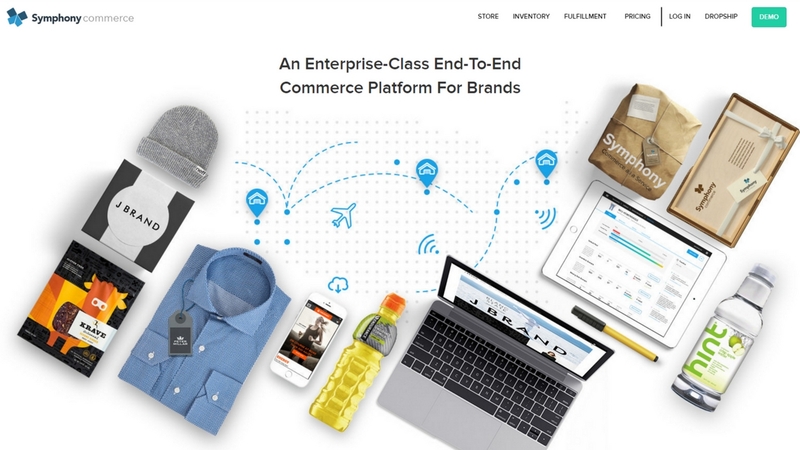 This also has necessary eCommerce features like gift cards, reviews & ratings, as well as basic marketing tools to give your store a unique look and feel. 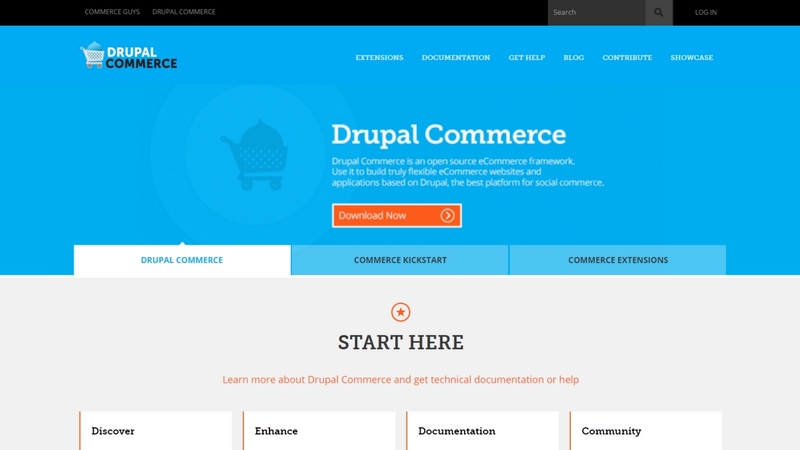 Popular open-source content management system eCommerce solution based on Drupal, with the facility to build powerful online stores with easy installation and support. A mobile ready design with social media integration to provide a memorable shopping experience for your customers. 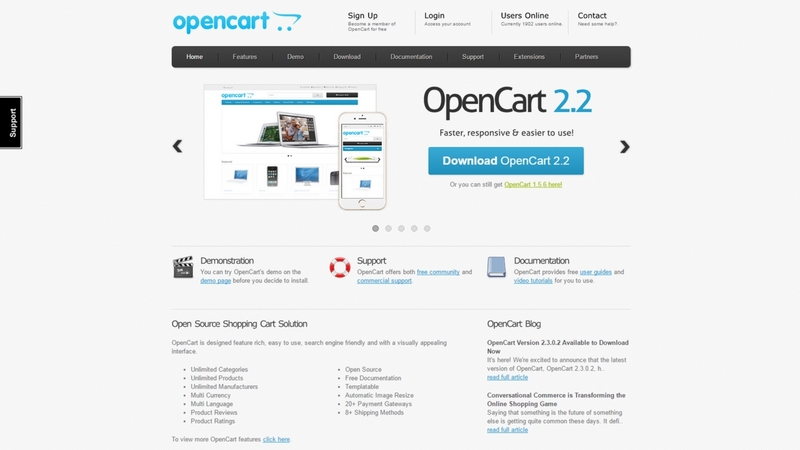 The free open-source platform, from which ZenCart derived its features. It offers more than 7000 free add-ons and modules and still has the support of 280,000 developers and eCommerce addicts who post replies to questions and forum postings. 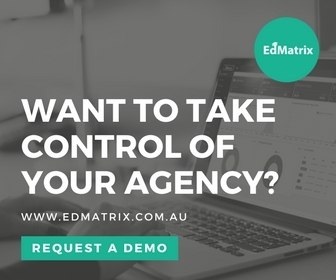 These are some of the best eCommerce platforms which you need to integrate with your current CMS or CRM to obtain extremely flexible solutions suitable to your requirements. If you have any query related to ecommerce website development, contact the Synotive website development team today for a solution to address your unique business requirements.